National Volunteer Week is taking place this week! 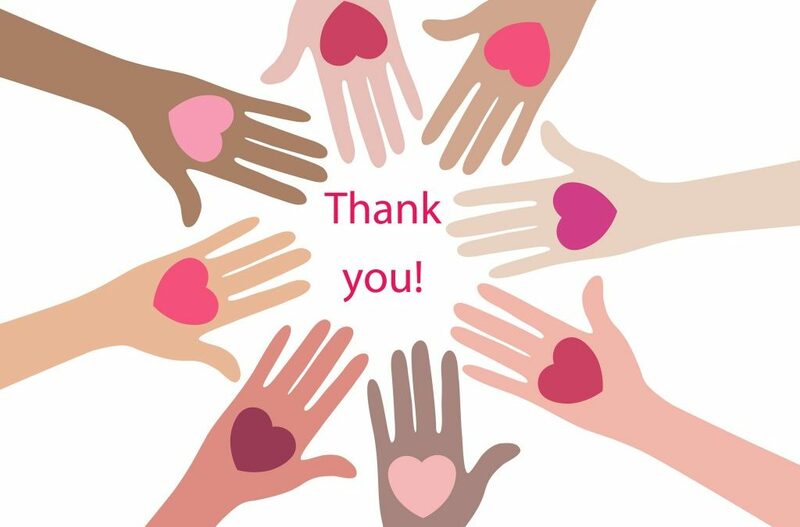 We just wanted to take a minute to say THANK YOU to all of our wonderful volunteers who have helped us raise awareness about cleft lip and palate and transform lives! Thank you to our Board of Directors, Medical Advisory Committee, and our fundraising committee. 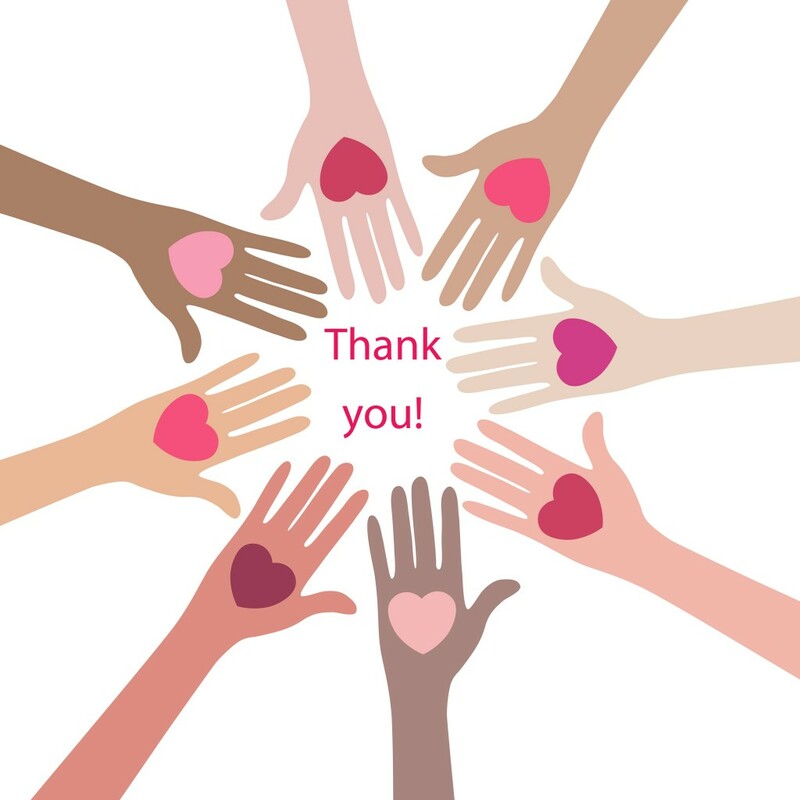 We would like to also extend our gratitude to our volunteers, in-kind supporters and vendors who donate their time and expertise. We do not facilitate volunteers overseas. However, we occasionally rely on volunteers to assist our office in Toronto with events, administrative work, or research. Would you like to help us build awareness through fundraising, social media, or public engagement? Sign up here. We are currently seeking members to join Friends of Transforming Faces. You can view the opportunity here.